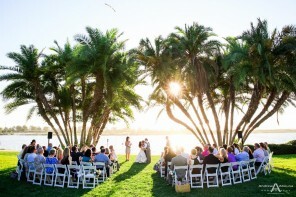 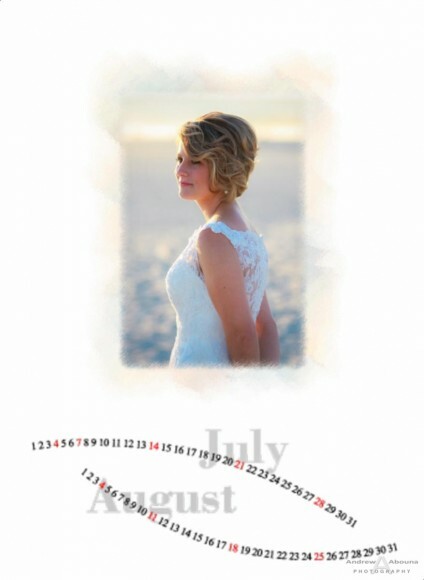 There’s one thing that makes wedding albums even more beautiful and that’s getting a free large-format calendar to enjoy all year. 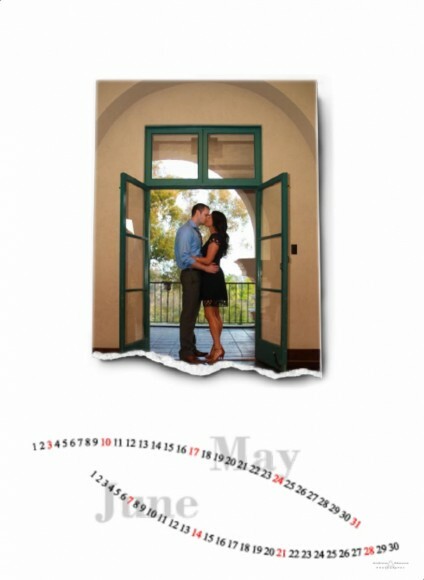 When you select all your many favorite photos for your wedding album, be sure to also choose the seven that I’ll build into your calendar. 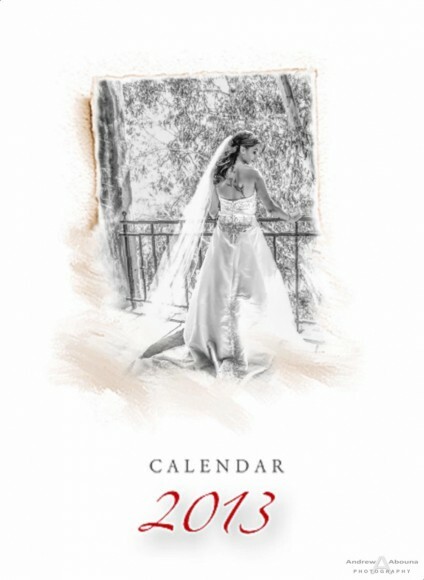 Like my wedding albums, the calendar is printed in Italy on the finest heavy weight paper, giving it a rich and luxurious feel. 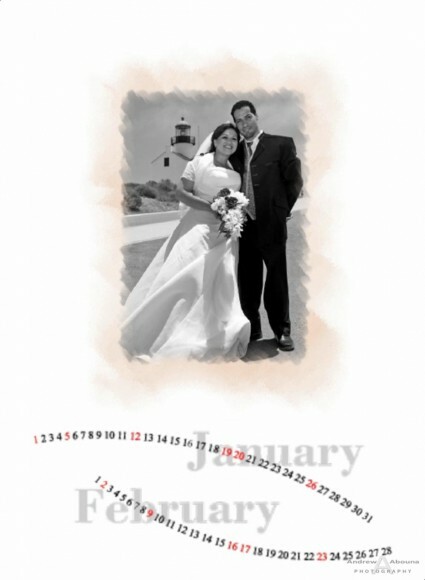 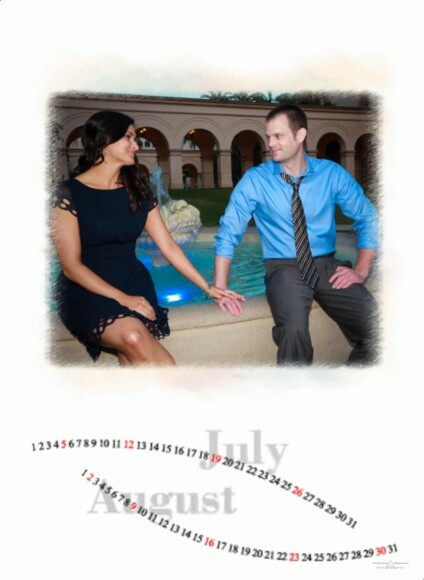 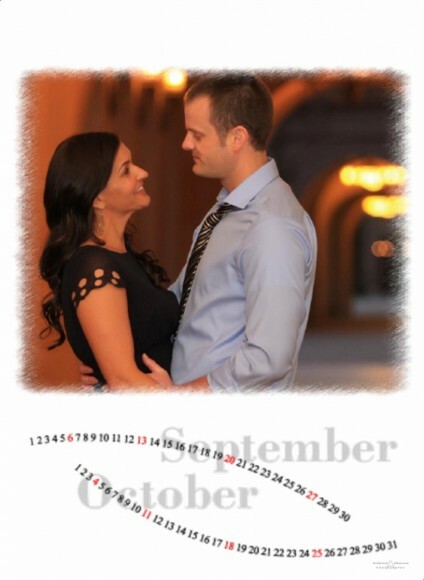 The free calendar with your wedding album measures 13″x18″, features two months per page and I can custom design it to start on any month or year, and comes in a white presentation box. 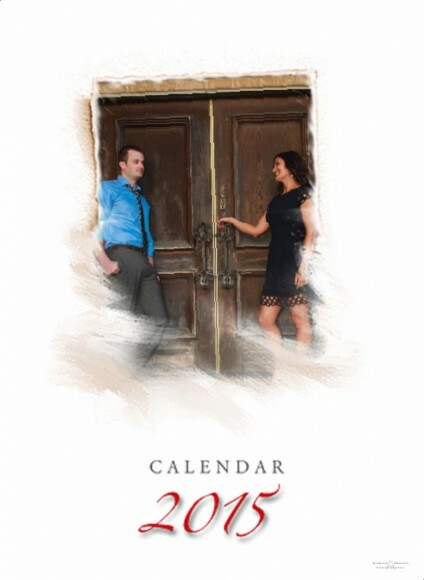 In fact, the free calendar is not only included with wedding albums, but with albums, too. 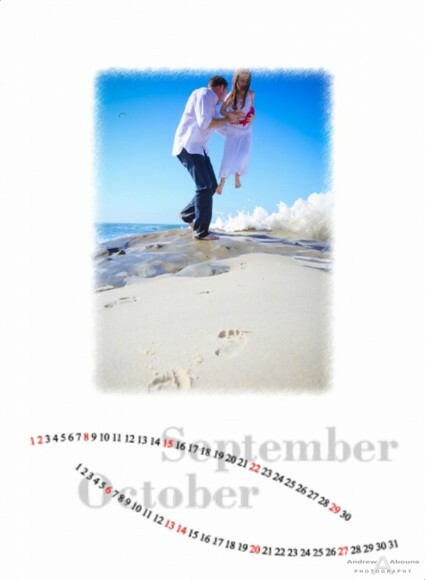 The calendar is included with commemorative albums for events, wedding guest books, engagement session books, even portrait albums and commercial photography books. 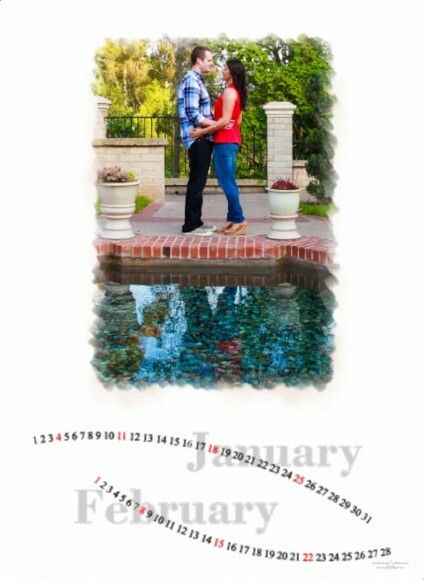 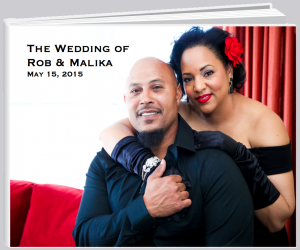 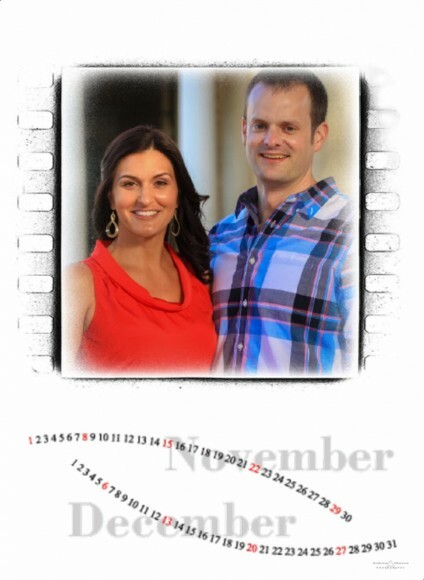 Presented in this post is a collection of pages of the free calendar that I’ve couples and business have received along with their albums, as well as from one of my wedding photographer portfolio albums. 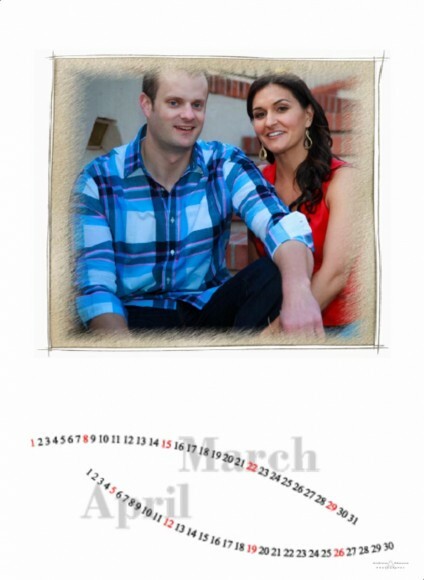 The first set of 7 images are from Rachel and Shane’s Wedding Guest Book Album calendar. 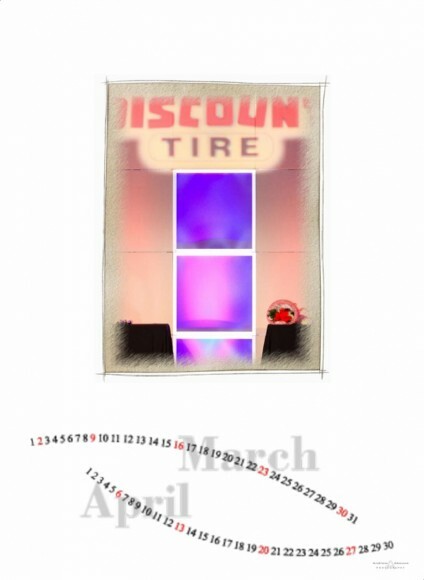 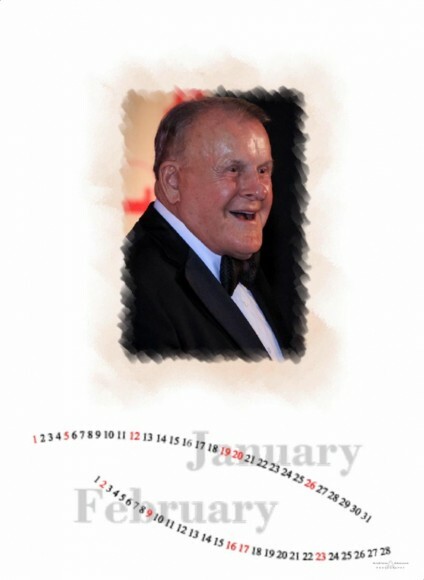 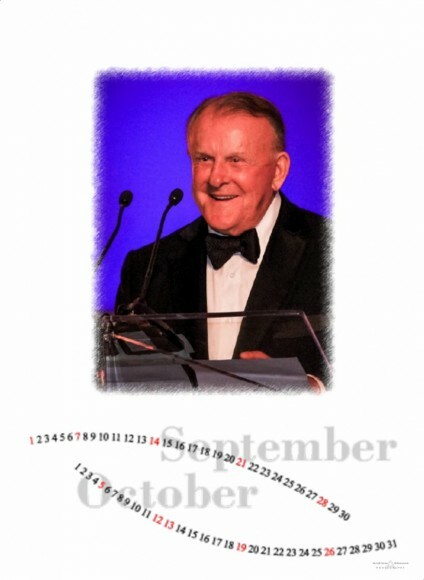 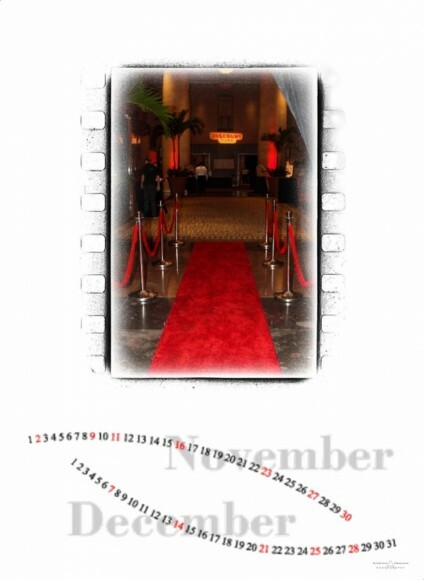 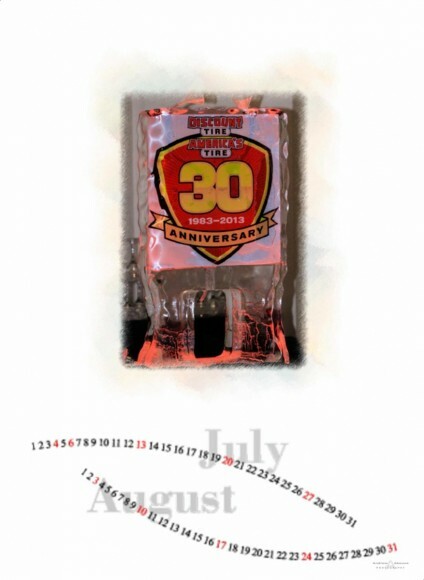 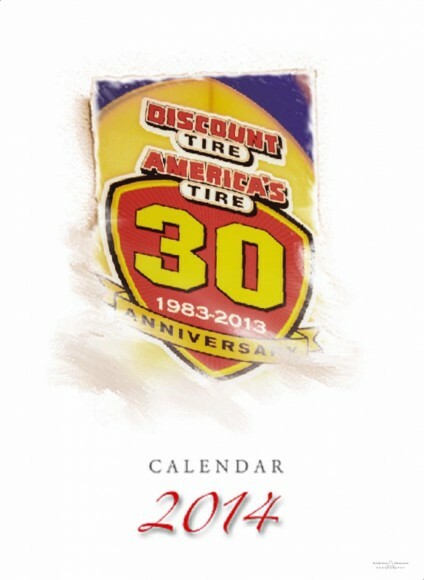 The next 7 images are of the free calendar I created for Discount Tire’s Commemorative Event Album. 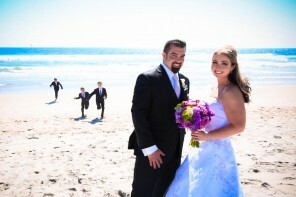 And finally, the last of 7 images are from my wedding photography portfolio album. 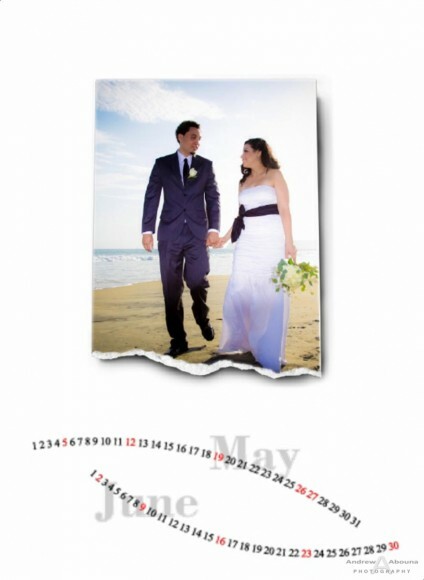 Be sure to read more about the Italian-made albums I make, and for more information please contact me.